I relish my Friday after work ritual. I go south on River, turn right on Northampton and right on South Main. I end up as Schiel's Family Market. It's not the upscale grocery store I love that has a whole freezer wall with vegetarian food but it's the one in the path of least resistance - on my way home to the bat cave that I generally don't leave until Monday morning. Anyway, I found a checkout lane without a line and walked right up. I placed the Goya Espresso, unfrosted brown sugar cinnamon Pop Tarts (why must they use gelatin in the frosting? ), cat food and paper towel and a few other necessities on the conveyor belt. The young Cashier smiled, asked for my customer loyalty card and pleasantly tried to chat me up as she told me how excited she was that in one hour her weekend would start. I saw the woman enter the store with a gallon of Arizona Iced Tea in one hand. She stopped at the register where the Cashier was bagging my groceries. She patiently waited to be noticed and when she was she said, "You didn't charge me for this, I checked my receipt when I got home and it wasn't on there." The Cashier looked at her..... "Are you sure?" she asked. "Well, here's the receipt, look for yourself" the woman said. The Cashier continued to bag my groceries, now a little more hurried. Apparently she became lost in her thought, she forgot our conversation and wouldn't look up at either of us. "I came back because I didn't want you to have a short drawer at the end of your shift and you to have to pay for it or for them to think you were being dishonest, I know it was just mistake" the woman said, as she handed the receipt to the Cashier to prove she didn't pay for it. The Cashier rang up the iced tea as I put the bags in my cart and the check card back in my wallet. We walked out together. "It was incredibly honest and nice of you to do that, it would have been appropriate for her to acknowledge your kindness and honesty" I said, thinking of the Cashier's lax customer service skills. 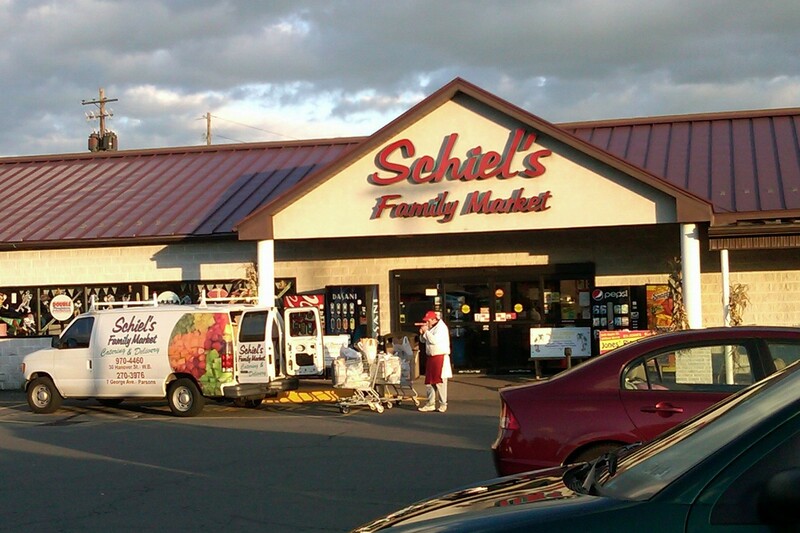 To that she replied, "It doesn't matter, the Schiels' didn't grow their business by taking advantage of customers and customers shouldn't take advantage of them either." This was clearly a case of the customer being right. Wouldn't it be nice if the whole world was like that?! B – It would be like Utopia.